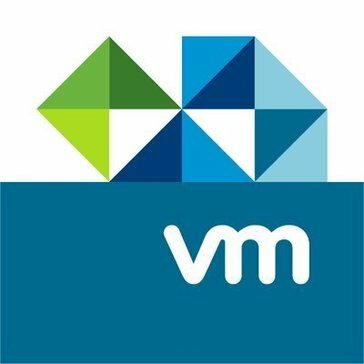 Work for vRealize Business for Cloud? Learning about vRealize Business for Cloud? "VRealize for all of your necessary business needs"
I love the fact that the designers of VRealize have thought of everything. It's one of the most extensible virtualization tools I have every used. VMware has really done it this time! There are some aspects of the interface that I did not enjoy and I wish that some of the icons that the main interface has were different. Other than these design and cosmetic issues there is nothing that I disliked about this edition. VRealize is a must for any company looking to take their virtualized workloads to the cloud. * We monitor all vRealize Business for Cloud reviews to prevent fraudulent reviews and keep review quality high. We do not post reviews by company employees or direct competitors. Validated reviews require the user to submit a screenshot of the product containing their user ID, in order to verify a user is an actual user of the product. Hi there! 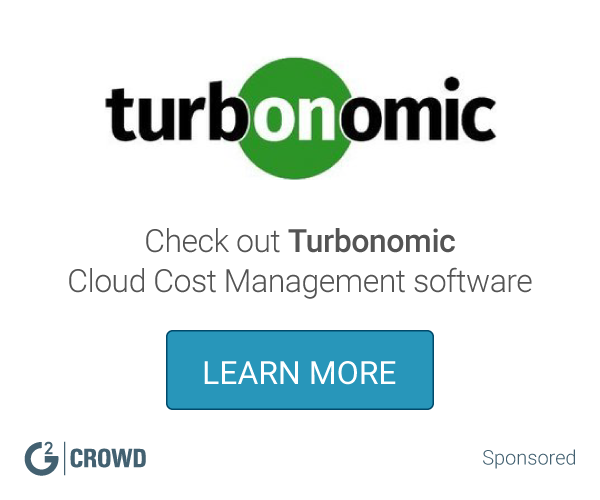 Are you looking to implement a solution like vRealize Business for Cloud?